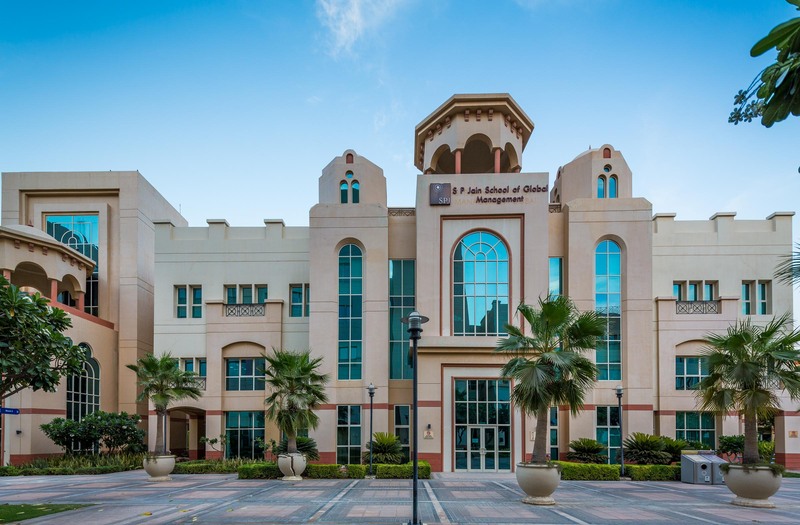 S P Jain School of Global Management, one of the leading business schools with campuses in Dubai, Mumbai, Singapore and Sydney has decided to donate 20 full tuition fee scholarships for students of Master studies, starting in May 2019.
and for Global Master of Business Administration (Global MBA) over a 16 month period. The program starts from Dubai, continues in Sydney and ends in Singapore. After the studies, MGB students get internships in Dubai or Singapore, depending on the student's choice. The call is open until March 15, 2019.! 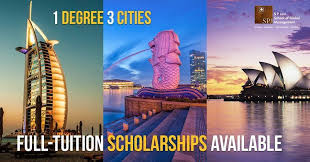 Merit-based scholarships for undergraduate/bachelor studies – Bachelor of Business Administration, Bachelor of Data Science, Bachelor of Business Communication and Bachelor of Economics are also available. Why study on S P Jain? You can check an answer from the S P Jain students. Interested candidates can contact an email: marko.selakovic@spjain.org for all information or fill out the application form on the link.